It’s finally here — after three years of waiting, she has finally delivered the follow-up to her debut Triple Pop album, The Only One (2015). Iva Dawn‘s new studio EP, True Voodoo, is now available. 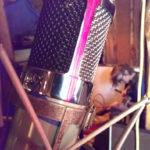 Produced by Tom Biller, the EP features Lucas Gorham (guitar), Parker Law (drums) and Ali Helnwein (strings). It features five (5) new studio tracks: If He Loved Me, Fahrenheit, True Voodoo, Don Draper I Remember and City of Sharp Tomorrows. You can find the EP online at Bandcamp, Spotify and iTunes. In conjunction with the release, IVA DAWN has also created an original comic book noir of the same name (“True Voodoo”) that comes with a free download of the album—illustrated by Jarrod Perez. We say check it out! 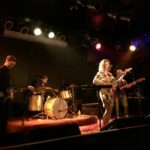 The brand new IVA DAWN video and single “If He Loved Me” has been released. Check it out on iTunes and Spotify. Starring Iva Dawn and Arne Gjelten. Directed by Gerald Gonzales. Shot by Michael Kang. From the forthcoming digital EP, True Voodoo, produced by Tom Biller, feat. Parker Law & Lucas Gorham. Watch IVA DAWN‘s misadventures in a California desert with one very handsome officer in her video for her new single “Officer” from The Only One EP. Join in on the adventure and watch the video as it premiered on WILD. The Only One EP is out now on TRIPLE POP on iTunes. 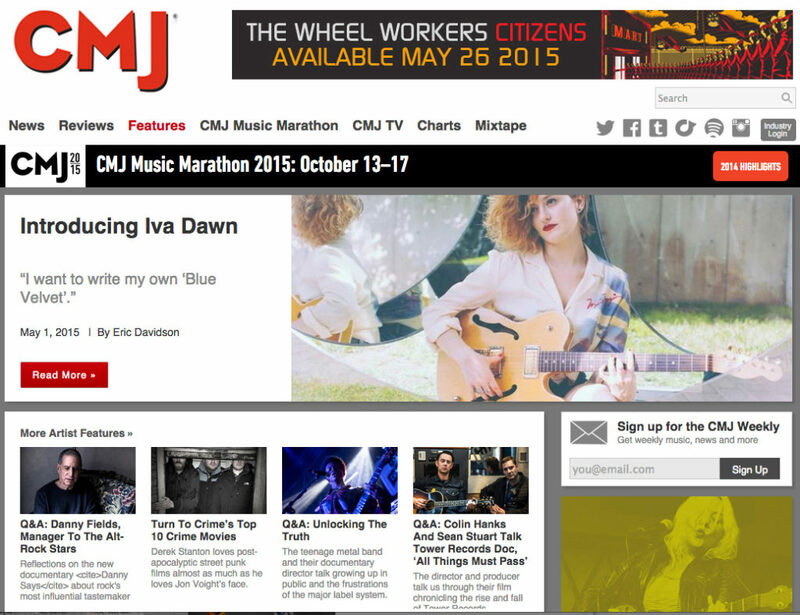 “I want to write my own Blue Velvet …” CMJ (College Music Journal) just published a great article on IVA DAWN. 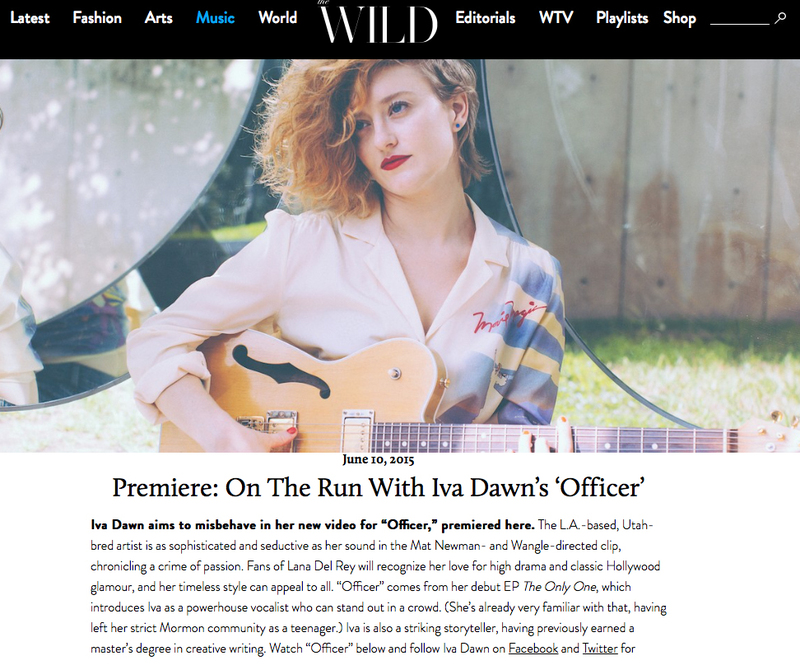 Iva Dawn’s first single “The Only One” has been featured as a front page Buzz Track pick of the week on KINGS OF A&R, which discovers and promotes new talent within the industry. 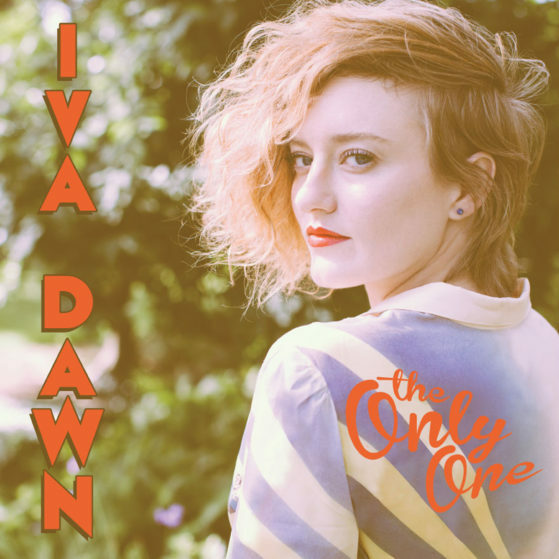 The first single “The Only One” from IVA DAWN‘s six (6) song debut EP, The Only One, is now available exclusively for digital download on iTunes. Pre-order the full digital EP for $4.99 available just via iTunes. Click on Bandcamp to order the vinyl and compact disc. The front cover artwork for IVA DAWN‘s debut six (6) song EP, The Only One, is finally here! The pre-sale on iTunes and Google Play begins December 8th – the title track “The Only One” will be the the first single available for digital download exclusively on iTunes. The release date for full EP is scheduled for February 10, 2015. The Only One will be available via iTunes/Amazon MP3/Google Play and CD. We’ll also have a very special limited run of 12″ inch vinyls available in 45RPM format. We’re excited to finally get here and appreciate everyone’s help. It’s been a good year in the making. Click on over to IVA DAWN‘s website for the latest news. Iva Dawn raises $6,488 on Kickstarter! WE DID IT! Thanks so much for your pledges and support. 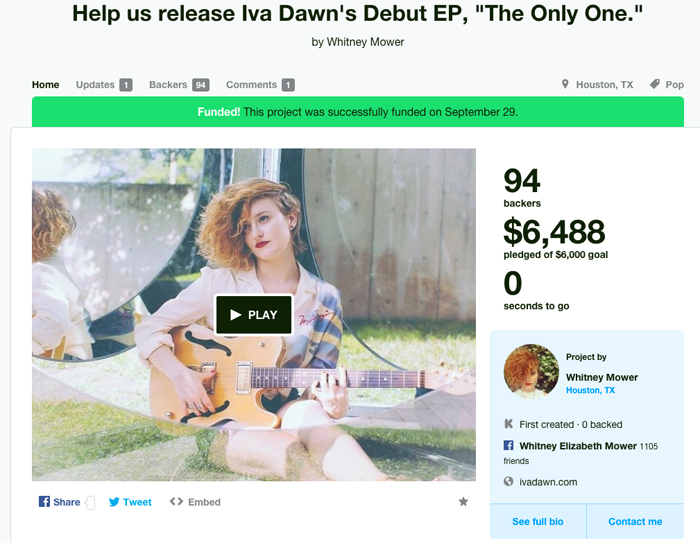 IVA DAWN raised $6,488 on KICKSTARTER from 94 backers. Ya’ll gonna love the record. It’s now off to mastering, we’re closer and closer to the finish line. Iva Dawn – Studio Update! 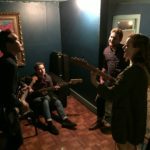 WHITNEY MOWER along with her guitarist LUCAS GORHAM left Houston and flew out to Los Angeles to record her debut batch of songs last week. 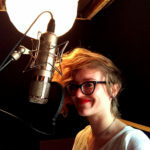 She is recording with producer TOM BILLER (Warpaint, 30 Seconds to Mars) at his studio in the Silverlake area. In just the first week, they’ve already started laying down the bones for the six (6) song debut EP, which will be released under the alias IVA DAWN. 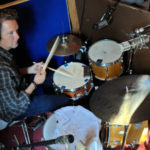 The group was joined by drummer MATT CHAMBERLAIN, who was able to add his exceptional percussion work on five of the songs. 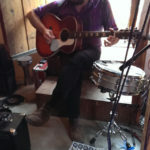 Nicknamed “the human loop” by Tori Amos, Matt was the drummer for Edie Brickell and New Bohemians and has performed drums-percussion work on hundreds of studio albums for artists such as Bruce Springsteen, Nickel Creek, Brandi Carlile, Sarah McLachlan, Eric Clapton, Dido, David Bowie and The Wallflowers. 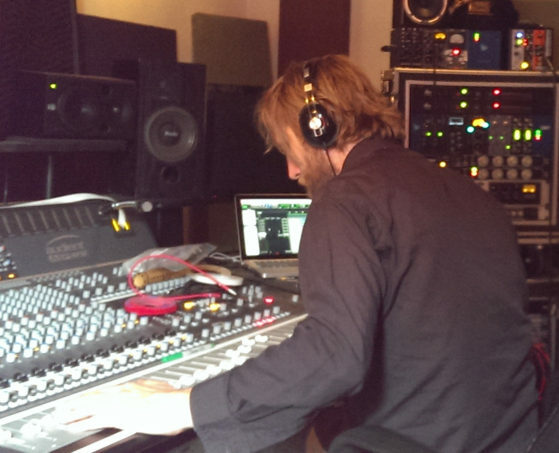 He’s currently on tour with Soundgarden – check out Matt’s website and credits. 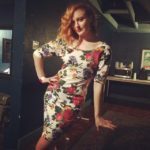 Exceptionally talented producer-mixer-musician TOM BILLER has come aboard to produce the IVA DAWN album with Whitney Mower. Recording starts this month, May, in Los Angeles. Tom received a GRAMMY Award for engineering Kanye West’s album, Late Registration, with producer JON BRION with whom he works with frequently. 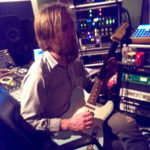 Tom has mixed-engineered-performed on albums with Fiona Apple, Sean Lennon, Gomez, Karen O, Kate Nash, Thirty Seconds to Mars, Sea Wolf, Silversun Pickups, Elliot Smith and Evan Dando. Check out his credits on Allmusic. Tom also produced the critically acclaimed album, The Fool (2010, Rough Trade) by the band WARPAINT.